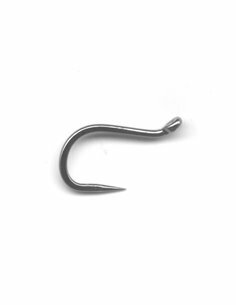 Trout Spoon Hooks. 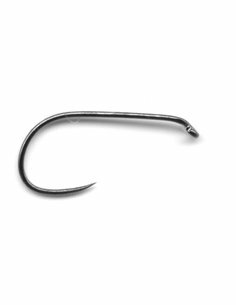 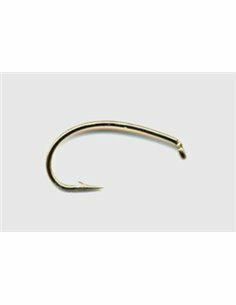 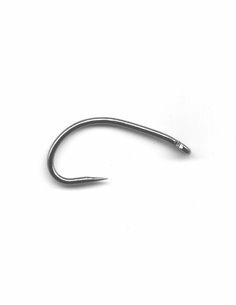 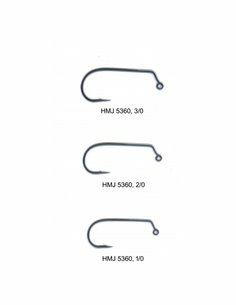 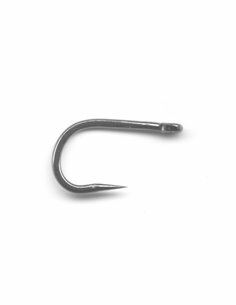 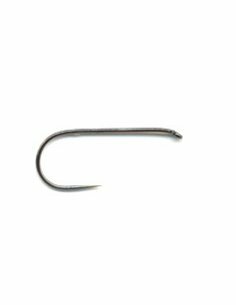 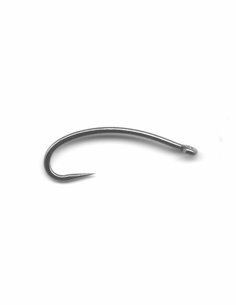 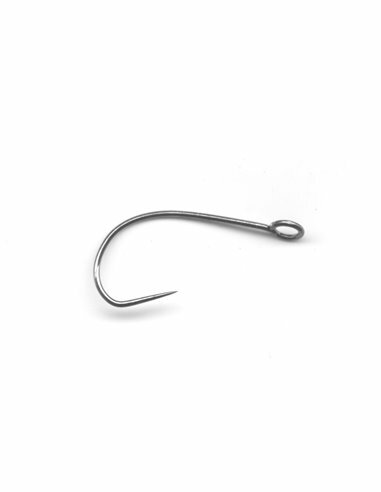 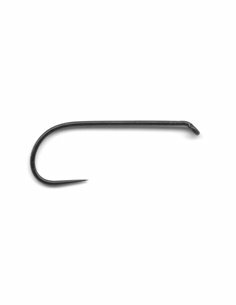 Barbless hook. 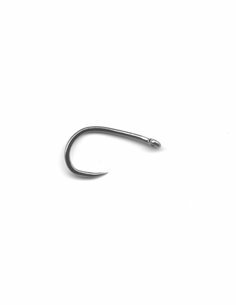 Large ringed.